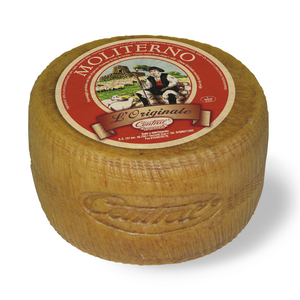 Moliterno al Vino is an Italian sheep’s milk cheese from the Central Formaggi company in Sardinia/Italy. To create this unique cheese, the company uses their award winning Moliterno cheese that, to this day, still uses the family’s original recipe from 1910. 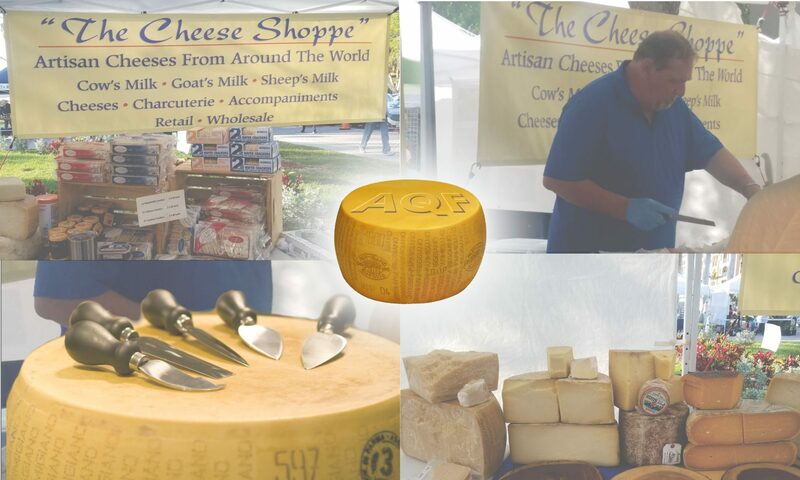 After only 60 days of aging, the cheese is taken to the Veneto region in Northern Italy where it is soaked in Amarone wine for an entire month. Then the cheese is transferred back to Sardinia where it undergoes another 4 months of aging. Young soft cheese aged for 15/20 days. Enriched with Black Summer Truffle leafs. 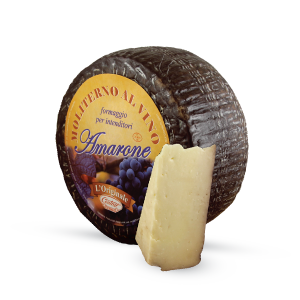 Moliterno is a moderately sharp, beautifully aged cheese with intense flavor. 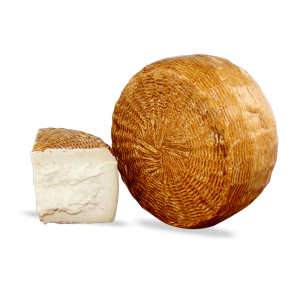 Made of sheep milk in Sardinia, this cheese is aged for 6-8 months. The result is irresistible flavor and texture. Perfect to star alone as a cheese course with red wines or dessert wines. Fiore Dolce is our version Manchego cheese, this recipe dates back to 1327 when Sardinia was under Spanish control. 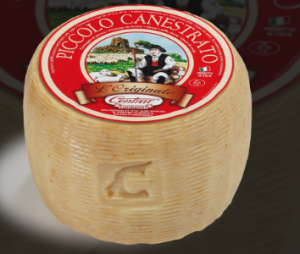 It is a firm cheese that acquires a caramel and nutty flavour. Aged for 5-7 months formed in natural wood basket. 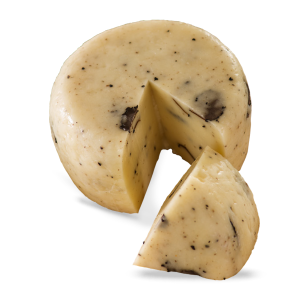 Aged 2 to 3 months, medium texture, creamy cheese with a sweet and nutty taste.